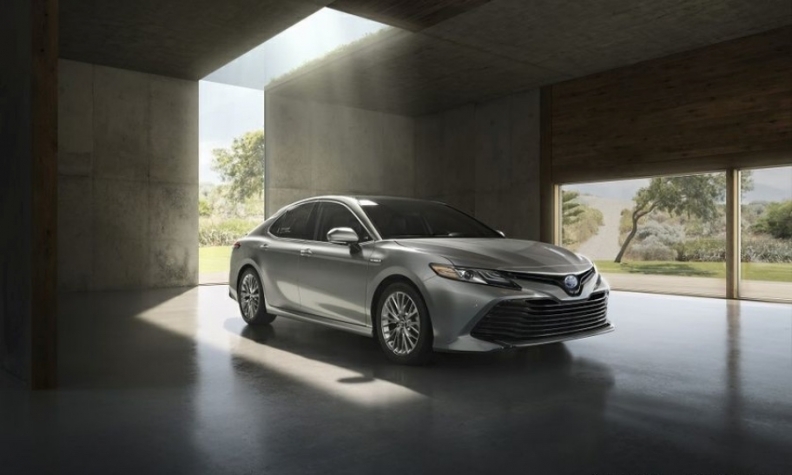 Toyota says select other models will eventually offer the technology, after it debuts on the 2018 Camry. Toyota is bringing its Scout GPS Link navigation app to Canada as part of the 2018 Camry sedan. The company said select other Toyota models will eventually offer the technology. Two years ago, Toyota Motor Corp. turned to little-known Telenav Inc. – instead of segment leaders Apple Inc. or Google Inc. – to provide navigation and phone connectivity in vehicles, as the automaker sought to maintain control of its cars’ features. The 2016 Tacoma pickup was the first of several Toyota models to use Scout GPS Link from Telenav Inc., which was not available in Canada until now. Toyota Canada had included an embedded navigation system in the past, typically on higher trim levels depending on the vehicle. The new app is part of Toyota’s next-generation Entune 3.0 multimedia system’s Entune App Suite Connect available to Canadians. Real-time estimated time of arrival with one-tap navigation on the home screen for frequent destinations, such as home and work. The Canadian version is also available in both English and French. The Canadian version of Scout GPS Link is also available in both English and French. Telenav’s Scout GPS Link turns a vehicle’s multimedia screen into a full in-car navigation system, powered by a smartphone and the Cloud. It enables drivers to transfer the information displayed on their mobile device to the multimedia display in the car. It is available as a free download on both the Apple App Store for iPhones and Google Play store for Android phones. Using Telenav’s Scout GPS system gives the carmaker more say over how to configure the vehicle’s system. 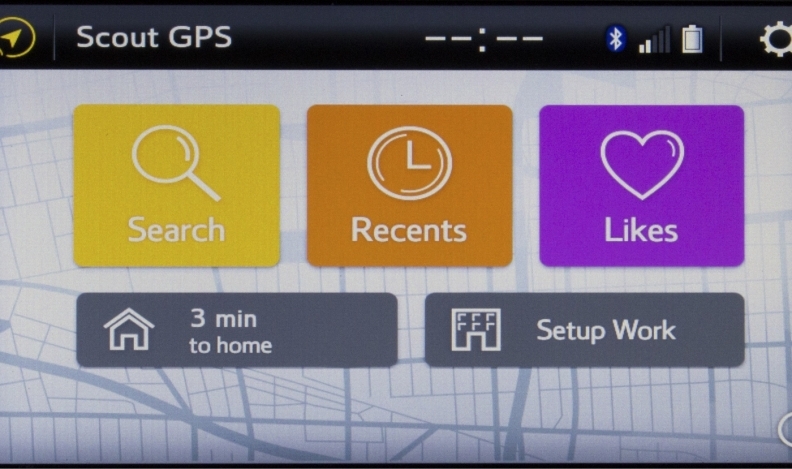 Several Toyota vehicles in the United States already feature Scout GPS Link, including five popular models of the automaker’s Lexus luxury brand. "Entune is standard and built into price of vehicle with free trials of the services to meet the needs of our customers," Toyota Canada spokeswoman Melanie Testani said in an email. Toyota has been the biggest holdout among global automakers as Apple and Google turn dashboards into screens that closely mirror their smartphones. Automakers for years have been deciding whether to hold off on choosing the two tech giants and risk losing customers, or open the door to two of the most fearsome names in technology. In choosing Telenav in 2015, Toyota put its trust in a company with a market value about 1,568 times smaller than Google's at the time. Based in Sunnyvale, Calif., Telenav also supplies Ford Motor Co. and General Motors.